If you were previously unaware of your obligation to file Foreign Bank Account Reports (FBARs), you have a strong argument that your conduct was non-willful, which could qualify you for reduced penalties under the Streamlined Filing Compliance Procedures. However, once you are aware of your obligations, you can no longer turn a blind eye to your unreported foreign accounts or you risk being considered a willful violator, subject to harsher penalties and disqualified from using the Streamlined Procedures. If there was ever a situation where you should NOT attempt to handle a tax issue on your own, determining whether you willfully violated your foreign reporting requirements is it. The penalties for a willful FBAR violation may be the greater of $124,588 or 50 percent of the balance in the account at the time of the violation, for each violation. 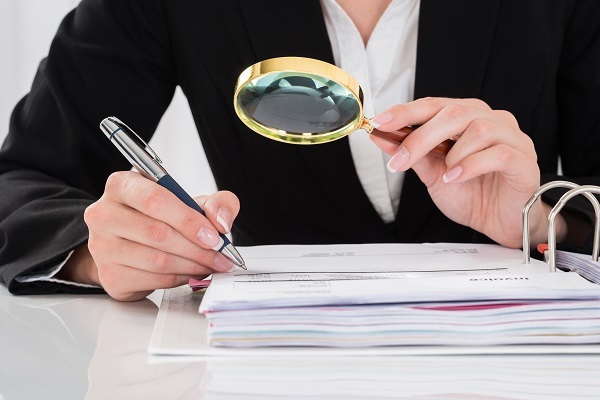 If you submit your amended returns under the Streamlined Procedures, but the IRS later decides that you were a willful FBAR violator, you could subject yourself to these penalties, along with the potential threat of criminal prosecution. 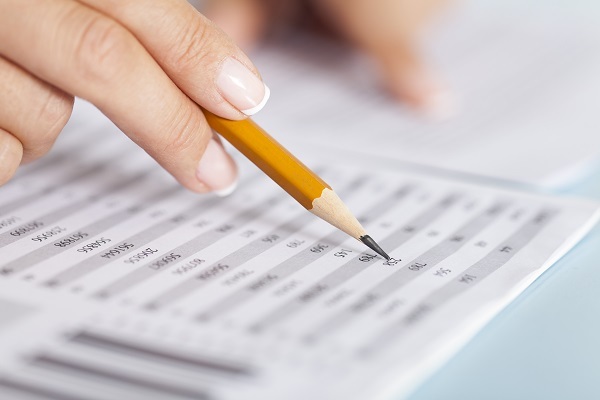 The general rule of the IRS is to audit returns that have been filed in the last three years. Because of this, some taxpayers may breathe a sigh of relief once the three-year period has expired, but the rules regarding the statute of limitations are not quite that simple. 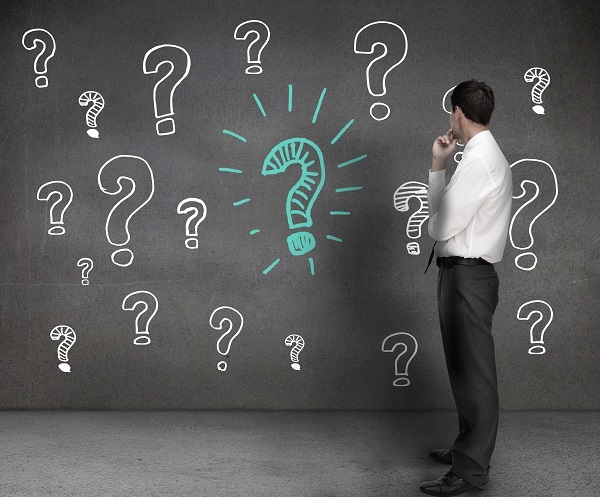 There are circumstances where the IRS can go back even further to audit your return or assess additional tax, and the IRS has unlimited time to assess tax in the case of an unfiled return. If the IRS detects a substantial error on your return, the IRS can wait up to six years after your return was filed to conduct an audit. A substantial error involves an understatement of income of more than 25%, based on the income claimed on the return. 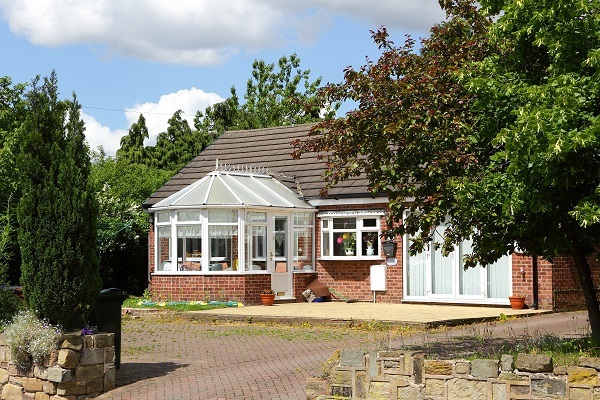 Congress has extended this definition of a substantial error to include basis overstatements which result in less capital gains tax being owed after the sale of property. Some of those are discussed below. Charged with administering, enforcing, and collecting taxes from millions of Americans, the IRS understandably makes mistakes. If the IRS is trying to charge you penalties or assess taxes incorrectly, or is attempting to seize your bank account or put a lien on your house, you have options for disputing the IRS action and arguing your case. If the IRS sends you a Notice of Deficiency and you do not believe you actually owe the tax, you should file a petition in Tax Court. You have 90 days from the date of the notice to file your petition. If you miss this chance, you will only be able to argue your case in court AFTER paying the full amount and filing a refund claim. The IRS does not have to continue to offer offshore disclosure programs, and can change the terms of these programs whenever they wish. The Offshore Voluntary Disclosure Program (OVDP) or Streamlined Filing Procedures can be ended at any time. If the terms of the programs are changed, they could be less favorable to taxpayers, resulting in higher fines or stricter eligibility requirements. 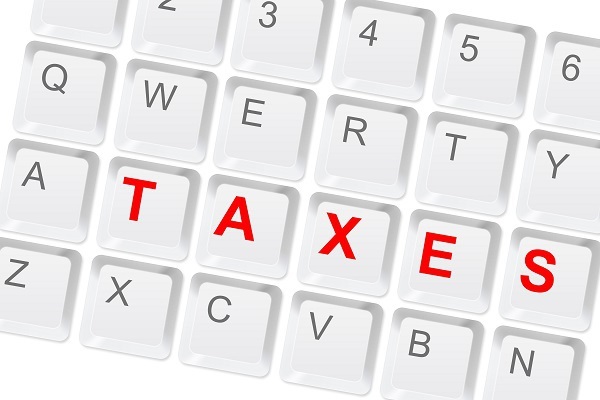 You are not eligible for offshore disclosure programs if you are currently under IRS examination. This is true even if the examination is for issues completely unrelated to your undisclosed offshore accounts. Once the IRS begins to ask questions and request information from you, you may be put into a very difficult situation if you have foreign accounts that you haven’t disclosed, and you won’t be able to receive any type of amnesty from these programs. 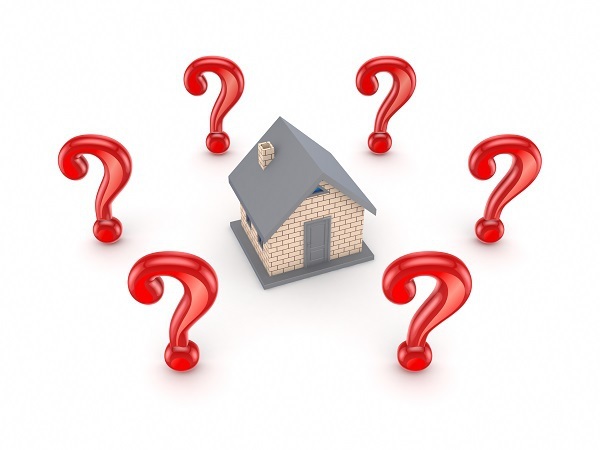 Can I Sell My Home Subject to a Federal Tax Lien? Shortly after you fail to comply with an official demand for payment of your tax debt from the IRS, a secret lien attaches to all of your real property and personal property. However, the IRS can also file an official notice of federal tax lien on your home, and other property at the county recorder’s office, which puts the public on notice of the tax lien. This can seriously interfere with your ability to sell your home because any buyer would have to take the home subject to the lien. However, the IRS will remove the lien—known as a lien discharge—in certain situations. By removing the lien, the IRS is giving up its right to this specific piece of property, which can be assigned a specific monetary value. 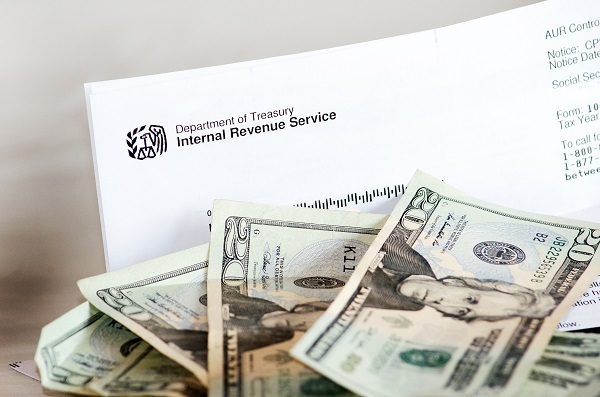 The IRS will generally only give up this right if it receives something of equal value, or if there is sufficient equity in your other assets to convince the IRS that it will be able to get the money from your other assets. For example, if you want to sell your home for $400,000, and you owe $300,000 on the first mortgage, the IRS has a lien interest of $100,000 on your home. 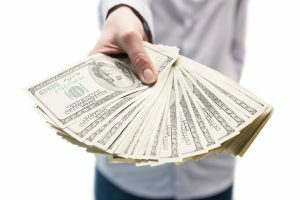 If you want the IRS to give up this interest, you will have to either give $100,000 in value or show that you have other assets satisfactory to the IRS that will satisfy their claim. The IRS sends taxpayers millions of notices per year. Whenever you receive correspondence from the IRS you should read it carefully and attempt to understand what the IRS is trying to tell you. This can be difficult because some notices are unclear to those who do are not familiar with tax laws or IRS procedures. 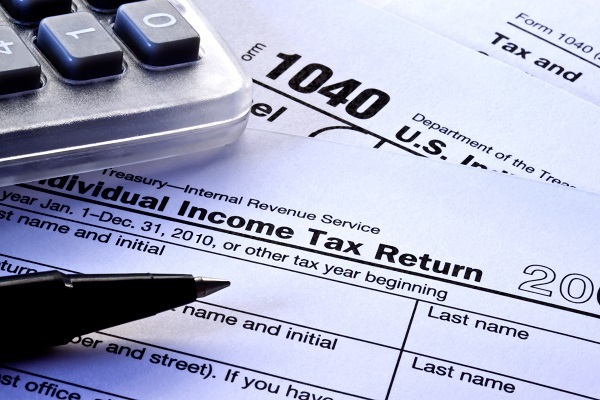 IRS notices can be informational, such as when you are notified that your tax return is going to be adjusted. However, you may still disagree with this notice, and you can attempt to take action to dispute the mistake by the IRS. Other notices will warn you that the IRS is about to take a specific action. 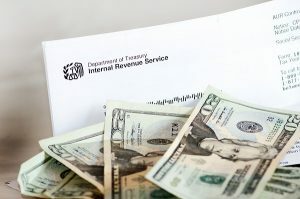 This could a Notice of Intent to Levy, which means that the IRS is about to seize some of your assets, including the funds in your bank account or a state tax refund. 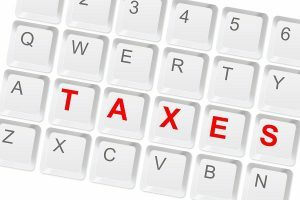 Another common notice is the Notice of Deficiency, which states that the IRS is planning to assess a tax liability against you, and gives you one last chance to dispute the amount in Tax Court before the IRS begins to collect it. The Offshore Voluntary Disclosure Program (OVDP) normally comes along with an “offshore penalty” equal to 27.5 percent of the highest aggregate account balance of the previously unreported foreign financial assets. However, the penalty is increased to 50 percent for taxpayers who have accounts at foreign financial institutions that are under investigation by the IRS or Department of Justice, or who are cooperating with the U.S. government regarding accounts held by U.S. persons. These foreign financial institutions have been referred to as “bad banks”, and the list of bad banks has continued to grow each year. Not only does a taxpayer face a 50 percent offshore penalty for any assets held at a bad bank, the taxpayer must pay the 50 percent penalty on all of their unreported foreign assets. For example, a taxpayer with a $10,000 account at a bad bank and $500,000 at a foreign bank that is not under investigation will be subject to the 50 percent penalty on the total of both accounts, despite the fact that the majority of their funds are held at a bank that is not under investigation.